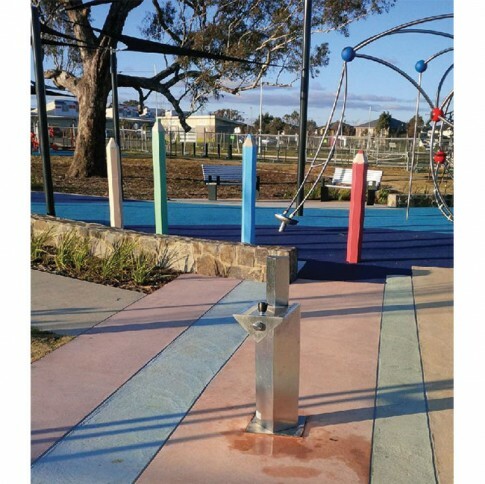 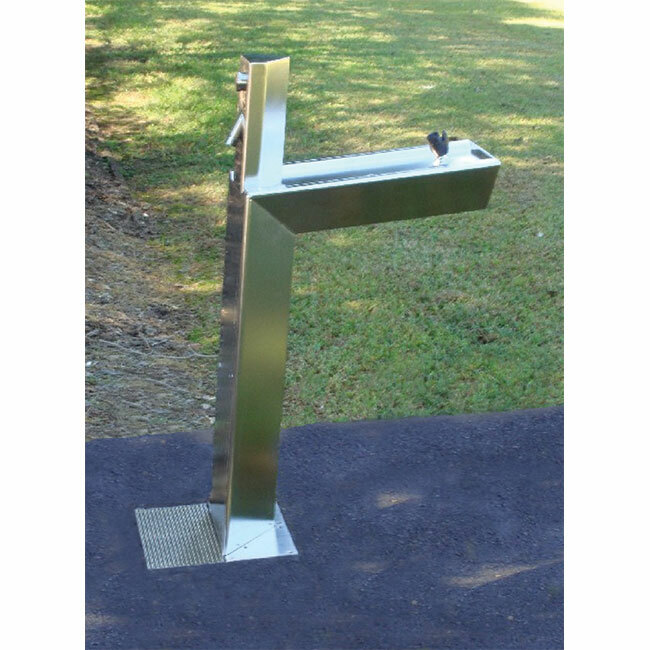 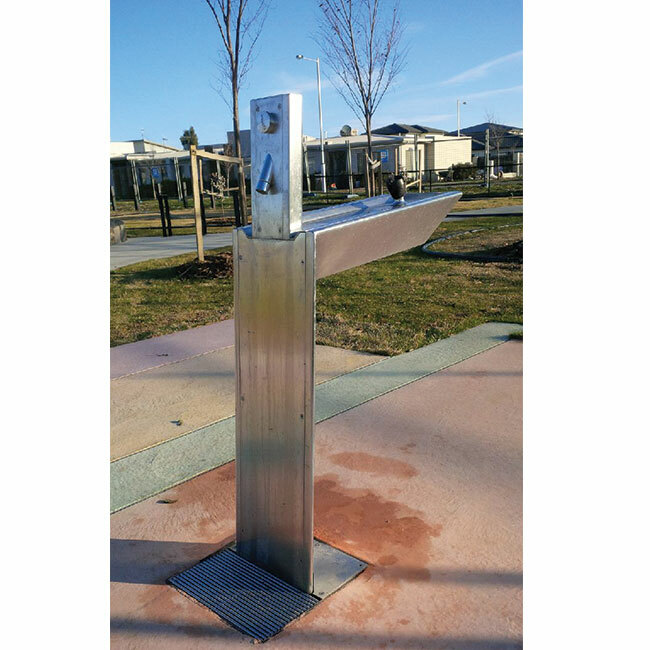 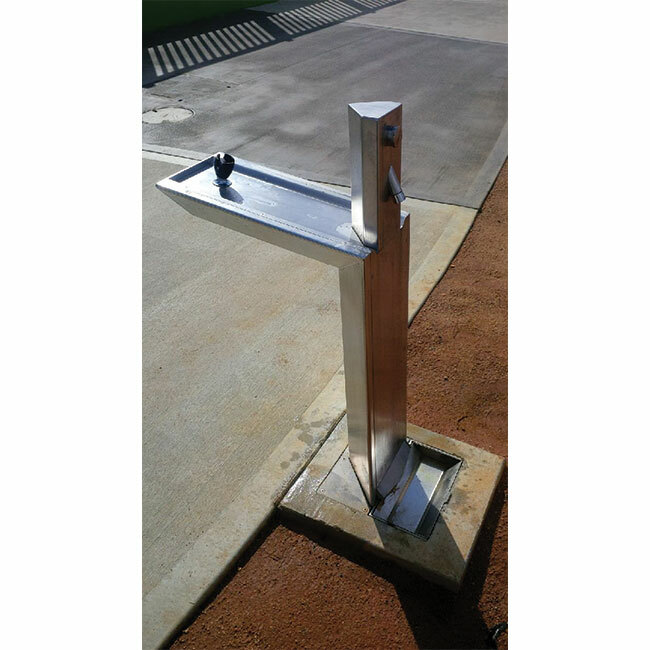 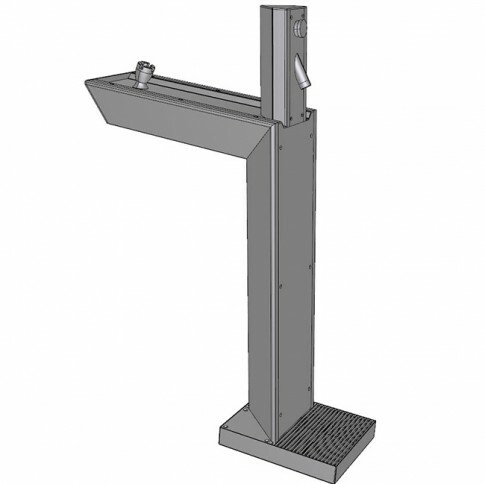 The aquafil Bold stainless steel refill station and wheel chair accessible drinking fountain is a robust, vandal resistant unit, built to endure the harsh realities of the public environment. 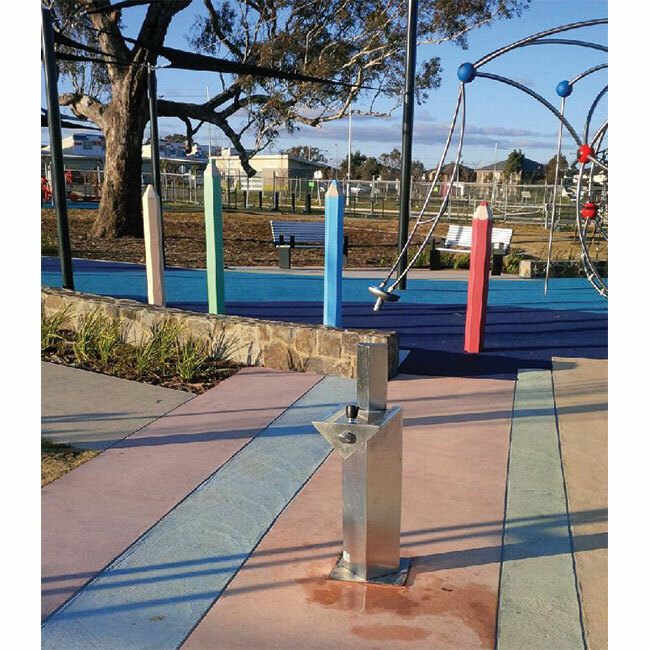 The smart, sleek design is ideal for the architectural market making the aquafil Bold a perfect product for your project. 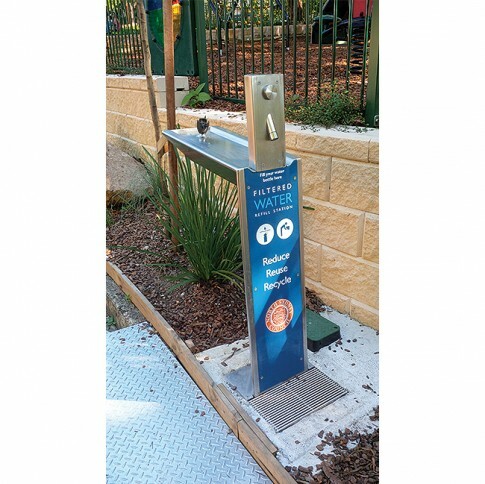 The anti-bacterial dispensing nozzles deliver quality filtered and non-filtered drinking water whilst promoting a sustainable way of living and encouraging a healthy lifestyle.